Would you like to add the carry bag? Would you like to add the 12' Hose Assembly? 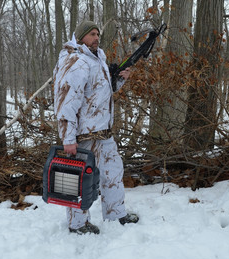 The Most Popular Portable Propane Heater in North America. 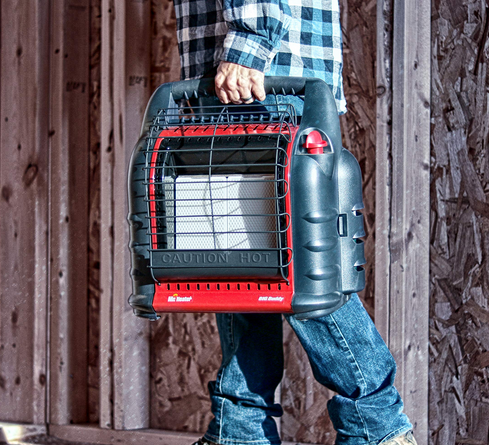 This patented radiant Liquid Propane heater connects directly to two 1 Pound cylinders and is the perfect solution for heating enclosed spaces like cabins up to 400 Square Foot. An integrated fan increases the heating capacity of this unit, blending radiant and convection style heat to give you the best of both worlds. Two swivel regulators give you the ability to adapt usage from disposable cylinders to a remote gas supply with the purchase of a single hose and filter. To light the unit, simply push and rotate the knob. The built in Piezo sparking mechanism will take care of the rest. 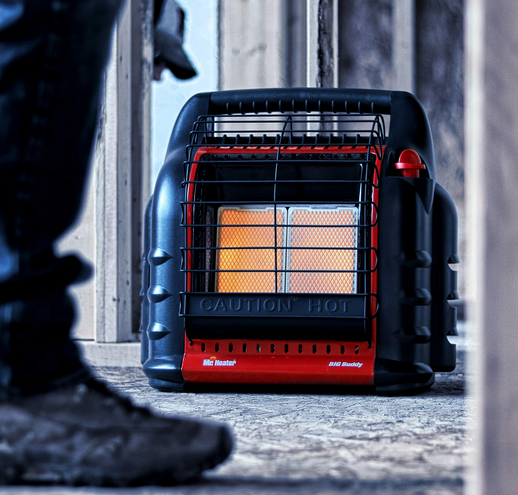 With the Oxygen Depletion Sensor (ODS) and accidental tip-over safety shut-off, you can be sure that you will enjoy years of comfortable indoor safe heat. 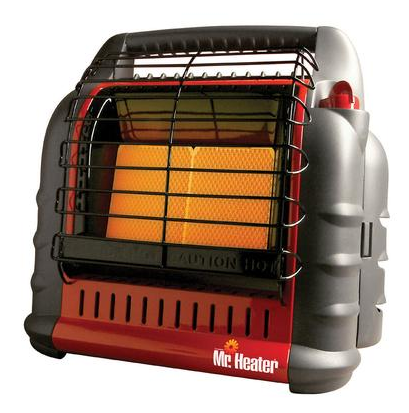 Heats Up To 400 Square Foot.